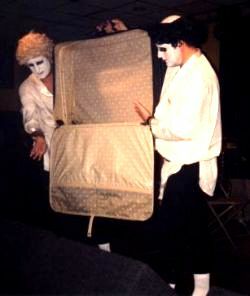 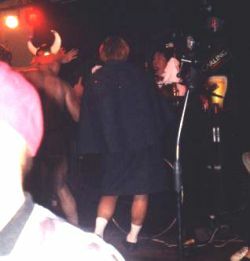 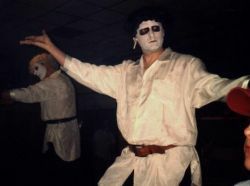 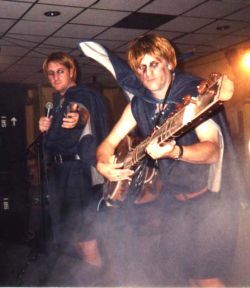 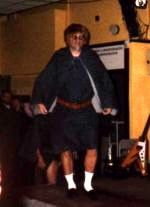 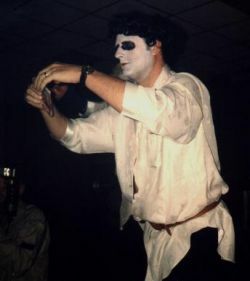 These are photos from when the Shirehorses live concert in Aberystwyth during the 2000 freshers week period. 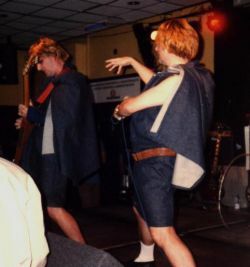 They were taken by Peter Sisson. 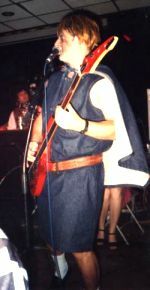 Thanks to Peter Sisson for sending these photos in.